All of our base packages are awesome! You can add extra coverage time to suit your needs. Be sure to budget at least 1 hour before the ceremony for us to film details and establishing shots. Contact us if you have any questions. My name is Daniel Ingram, and with my wife, Shanna, we have been filming weddings on the fabulous beaches of Florida since 2008. As a kid, I loved gadgets and electronics and spent a lot of time playing with my grandparents’ video camera. My cousin and I would make funny videos to share with the family. In college, I started studying Advertising and soon learned I really loved the production behind storytelling and documentaries. Shanna and I met my sophomore year at Texas Tech University in Lubbock, Texas, and soon after I got my first job in video production. By the time I graduated, I had already taken over as media director and got to really stretch my wings. Every now and then someone would ask me to video their wedding, and I enjoyed it so much I soon started my own business. Over the years we have been invited to film weddings all over the US, including Portland, Washington, Virginia Beach and Key West. 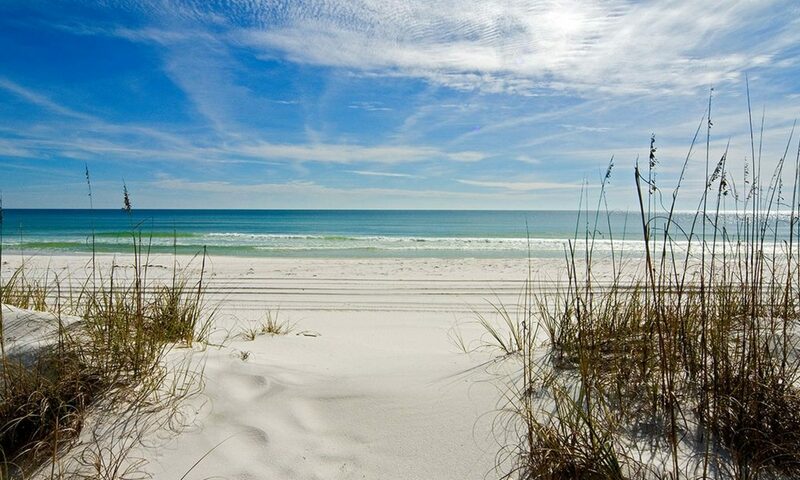 But, our favorite place has always been the Emerald Coast of Florida with it’s white sand and clear water. We truly cannot get enough of it. Call or text us at 850-677-5560.